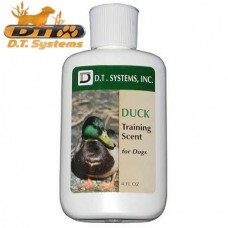 1.25-Ounce squeeze bottle •Concentrated Duck scent &nb..
D.T. 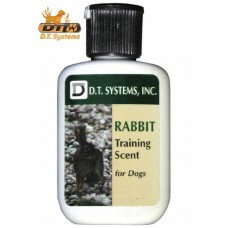 Systems Training Scent for Pets, 4-Ounce / 120ml, Pheasant Pheasant scent4-ounce squeeze ..
D.T. 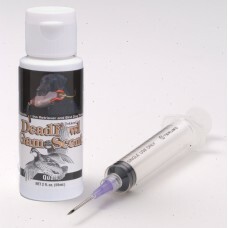 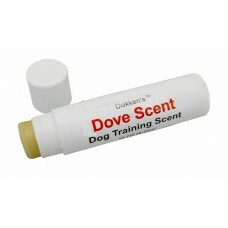 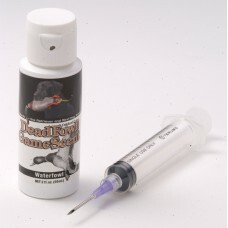 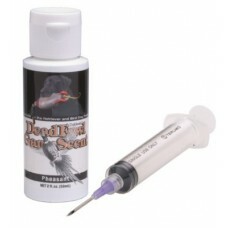 Systems Training Scent for Pets, 4-Ounce / 120ml, Pheasant Pheasant scent4-ounce sq..
Dokken's Dove Scent Kit - 2 ozThe kit comes with 56gr of scent and syringe to inject into..
Dokken's Dove Scent Wax- .15 oz / 4.25grLong LastingWaterproofThis Training scent imitat..
Dokken's Grouse Scent Kit - 2 ozThe kit comes with 56gr of scent and syringe to inject in..
Dokken's Grouse Scent Wax- 0.15 oz / 4.25gr•Long Lasting•WaterproofThis Training scent imitates the ..
Dokken's Pheasant Scent Kit - 2 ozThe kit comes with 56gr of scent and syringe to inject ..
Dokken's Pheasant Scent Wax- 0.15 oz / 4.25gr•Long Lasting•WaterproofThis Training scent imitates th..
Dokken's Quail Scent Kit - 2 ozThe kit comes with 56gr of scent and syringe to inject int..
Dokken's Quail Scent Wax- 0.15 oz / 4.25gr•Long Lasting•WaterproofThis Training scent imitates the s..
Dokken's Waterfowl Scent Kit - 2 ozThe kit comes with 56gr of scent and syringe to inject..
Dokken's Waterfowl Scent Wax- 0.15 oz / 4.25gr•Long Lasting•WaterproofThis Training scent imitates t..